Hi! My name is Sophie Prior and welcome to my website, The Theta Way. 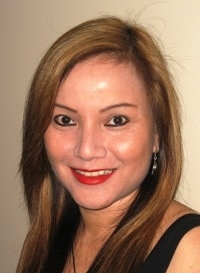 I am a Spiritual Healer, Teacher and Reader specialising in ThetaHealing, Reconnective Healing, Genome Healing, Past Life Therapy, Angelic Reiki, Angelic Healing, Tarot Card and Angel Oracle Card Reading and have also studied and trained in Divine Healing Hands Soul Healing, Ancient Psychic Arts, Pranic Healing, Reiki, Animal Communication, Animal Shamanism, Mediumship, Palmistry, Tea Leaf Reading, Crystal Scrying and Indian Head Massage. 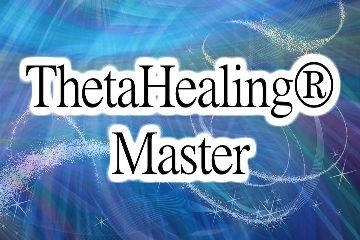 I teach ThetaHealing Basic DNA and ThetaHealing Advanced DNA courses as well as Angelic Reiki and Tarot Reading courses. 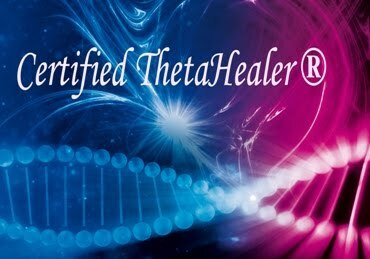 The website initially started out telling people all about ThetaHealing and the amazing ways it can change and empower your life for the best and highest good. As my client base increased I found it beneficial to use the modality that my clients feels most comfortable with. As such I am able to more closely meet the healing and reading needs of my clients.